Most of us grew up camping in nylon tents and you might be tempted to get out the one from your garage and slap it on the playa. 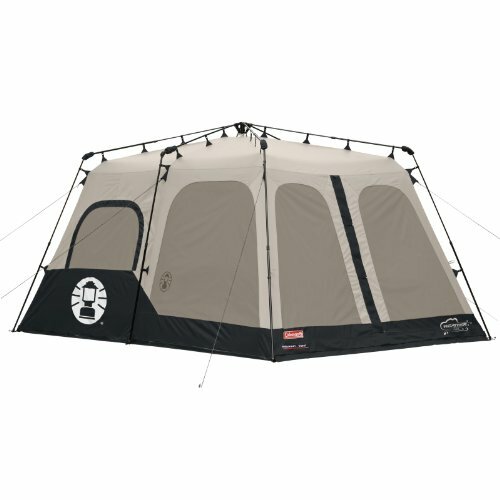 Or worse, pick up a flimsy tent from Walmart for $80. Be warned, these tents have vents on the tops, and can easily collect dust, can break in high winds, and provide no shelter from the sun. There are some that can manage to keep the dust out, but they aren't for the faint of heart. 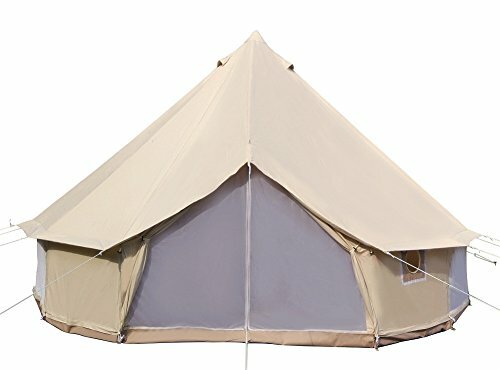 I spent my first burn in a nylon tent and was pretty miserable thanks to the lack of shade. But my burner buddies swear by this Coleman tent which is half the price of the Kodiac, and does well with some shade over it. 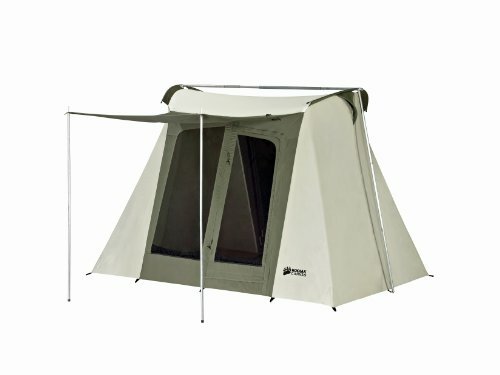 These tents can go up in seconds thanks to their tension hold design, and perform well in dust storms and rain showers. Their reinforced floors mean you can put them straight on the playa without a tarp, and even the smallest version can easily accommodate a queen size bed. I stayed in a Kodiac tent at the burn from 2013-2016 and I can't praise them highly enough. Mine has withstood rain, wind, and general chaos and I now use it for my other festivals and camping. Also made from canvas, Bell Tents were popular at the burn several years ago for their ability to stay dust free, and spacious living arrangements. Unlike the Kodiak Tents though, they take more time to set up, but can create unparalleled comfort in the dusty climate of the burn. Be careful when you set up your guylines, they need to be lit up and staked to rebar, or playa staples, and the rebar needs to be topped with something soft like tennis balls to avoid hurting your neighbors. A few years ago these became all the rage for those who were tired of paying for RVs, and hauling a yurt onto the playa. By far the most expensive option, shift pods were actually created by burners, and so have the advantage of being perfectly designed for the weather conditions of the Black Rock Desert. They have a limited lifetime warranty that can make the $1,500 price tag more appealing, but these are for people who are committed to coming back year after year. Read our review here. No matter what structure you put up on the playa, you can't skimp on the stakes, unless you want to see your shelter tumble end-over-end in a dust storm. Playa staples are becoming increasingly popular due to their sturdiness, durability, and safety. But they have a tendency to sell out, so if you miss your window, make sure you safely cover your rebar with tennis balls, and light up your guy lines to avoid injury. Want more ideas? Visit our essentials guide for more inspiration.